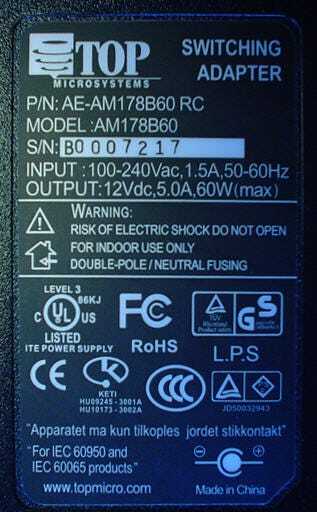 > Knowledge base> Article: What are the Power Supply Specifications for Primera Products? For Bravo, Bravo II, Bravo SE, Bravo SE-3, Optivault, Bravo XR, LX400, LX500, LX810, LX900, LX2000, ADL MAX, AP360/AP362, AP550 and Signature Z6. These products have a 300W internal power supply with an external switch to switch between 100-120V and 240V systems. A standard grounded three prong female power connector commonly used for computers and monitors can be used to connect to a surge protected power strip. These products have an internal power supply that is factory set to either 100-120V or 240V systems. A standard grounded three prong female power connector commonly used for computers and monitors can be used to connect to a surge protected power strip.